The Queen, the Duke of Edinburgh, the Prince of Wales and the Duchess of Cornwall will visit Malta next month for the Commonwealth Heads of Government meeting. It will the first time the four will be on an official visit to the same country together. 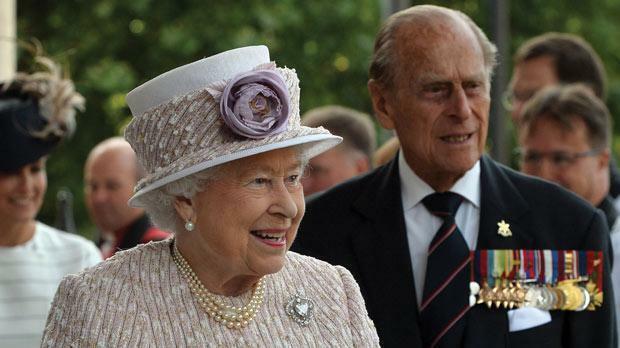 Prime Minister of Malta Joseph Muscat will officially welcome Queen Elizabeth and the Duke, Prince Philip, on their arrival in Malta on November 26. Their arrival will be preceded by that of Charles, Prince of Wales and Camilla, the Duchess of Cornwall. The Queen and the Duke will be given a ceremonial welcome from President Marie Louise Coleiro Preca at St George's Square in Valletta and will then head to San Anton Palace. In the afternoon, the Prince will attend the CHOGM business forum while the Duchess will visit Mdina Glass at Ta' Qali. In the evening, all four will host a reception for the Maltese people at San Anton Gardens. Later, the Prince, who is president of The Prince' Trust, will join guests to launch the Prince's Trust International. the Prince will return to San Anton for a meeting with the new Commonwealth heads of government, including those of Australia and Canada. Cathedral. of which he is patronl. He will later visit the Casino Maltese for the Duke of Edinburgh International Awards dinner. Photography Awards" and attend a discussion with youth representatives. 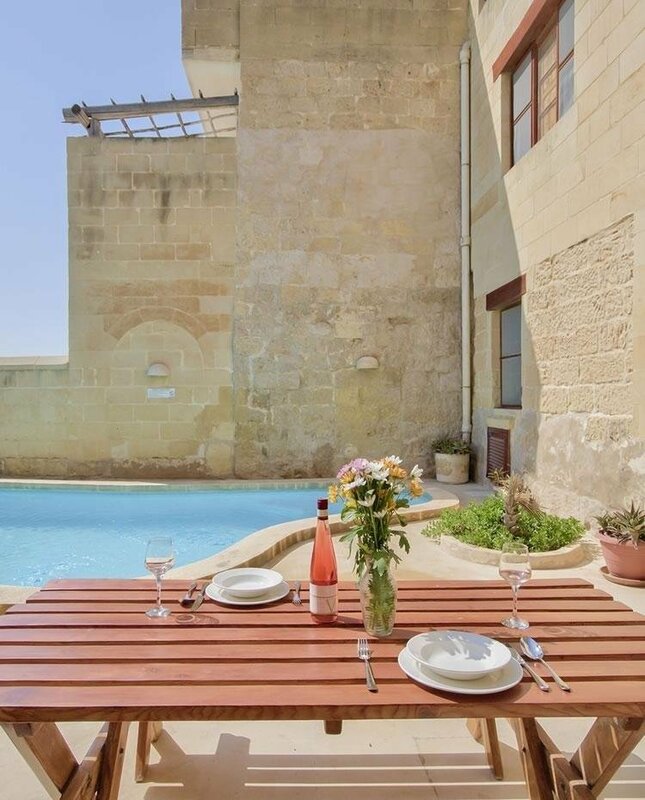 In the evening, all four will attend the traditional CHOGM dinner at the Corinthia in Attard. books and textiles and attend a Maltese cultural show. They will then cross Grand Harbour on a boat and head on to the Horse Race Track in Marsa, before leaving the island.